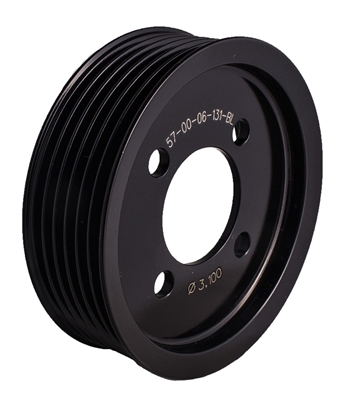 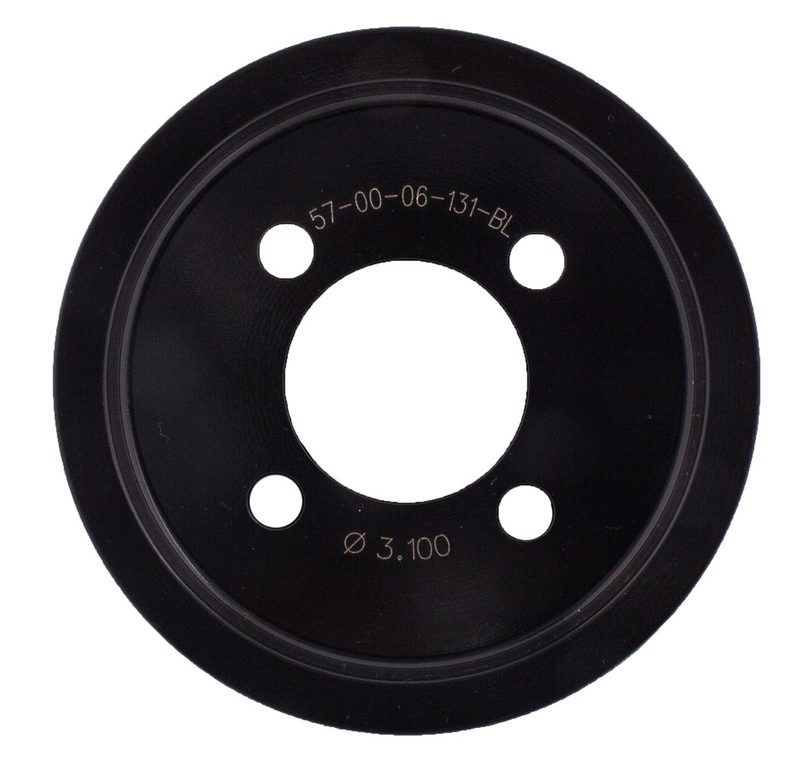 While this offset and style of pulley may match your original kit pulley, alternative diameters may affect fitment, belt length and boost level. 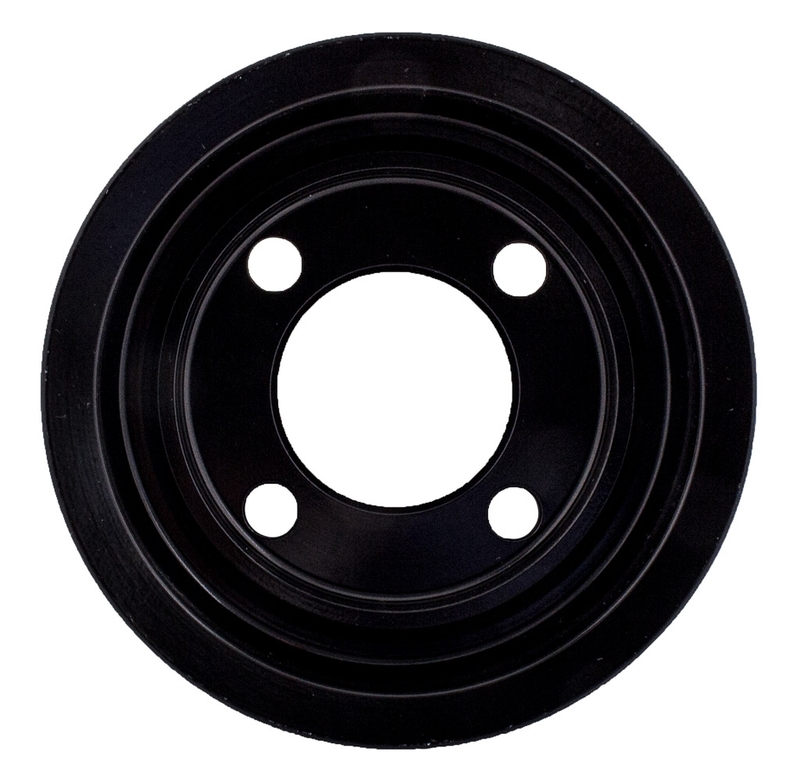 Installer assumes all responsibility for verification on vehicle. 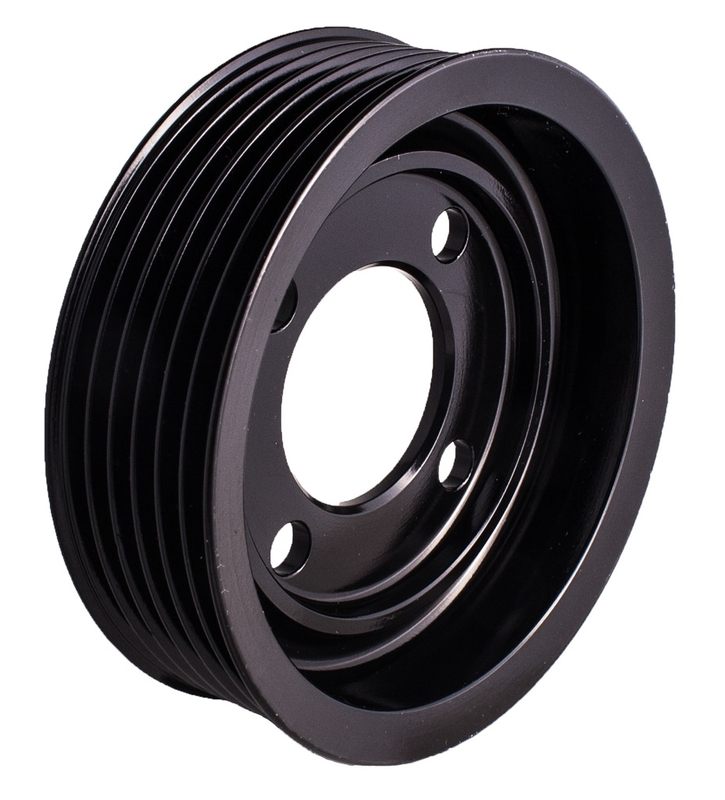 112 / 122 / TVS Jackshaft kits with 2pc hub.